Founder and head instructor Berwick Karate. 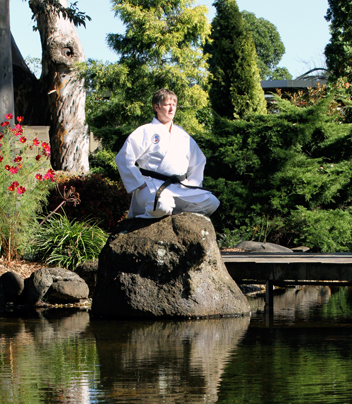 Welcome to Berwick Karate – Self Defence In the City of Casey. Welcome to our website, on this site you will be able to look at the latest News. Events, Timetable, and Information about Sensei Nerida Field 4th Dan. 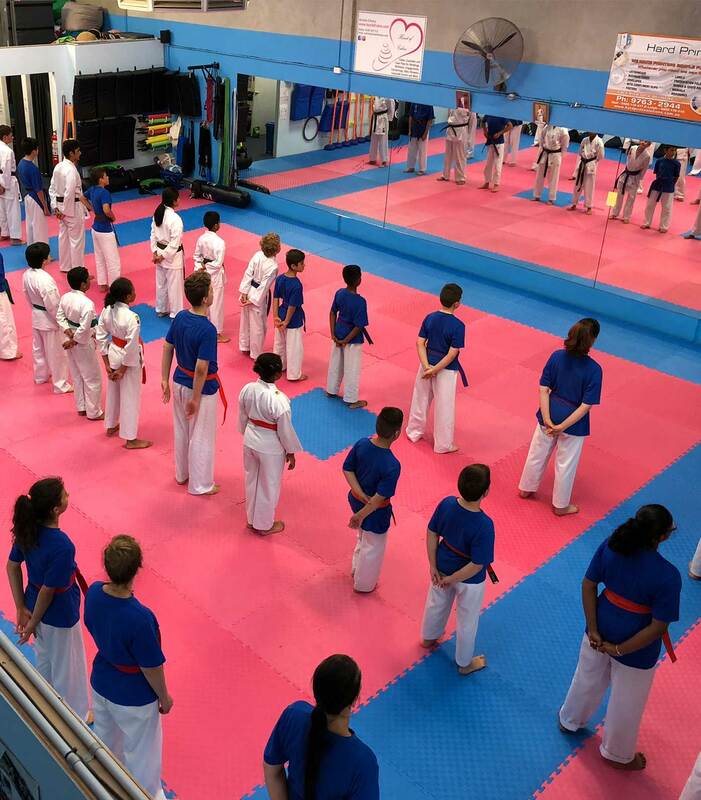 Berwick Karate was established in 2005 and since has grown to a full time Dojo. 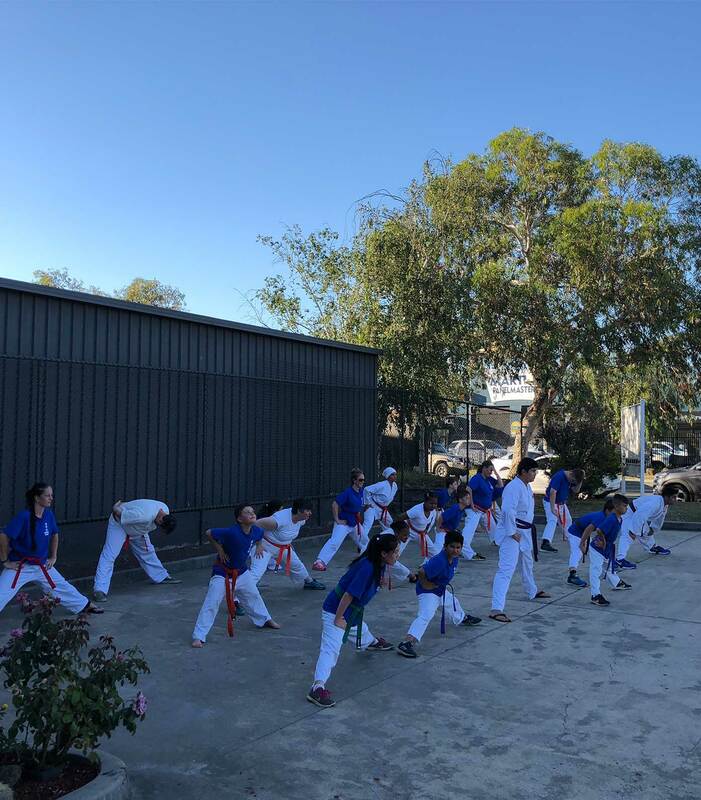 It is the most respected full time karate school in the “City of Casey” covering Berwick, Narre Warren, Beaconsfield, Officer, and Cranbourne teaching self defence In the city of Casey. Shou Kei Ryu was developed incorporating three different styles of karate (Traditional, Kumite and Kata ) with analysing the principals and mechanics of each technique it created a globally recognised style (Shou Kei Ryu). Karate delivers Discipline, Confidence, Respect, and Etiquette. It will also enable your child to defend his/herself against being bullied!. Berwick Karate offers many benefits for Children, Adults, We also have Ladies only self defence classes, we promote self-esteem, early socialising skills. Karate improves health and fitness whilst developing mental and physical strength. Karate can reshape your life both physical and mentally. The journey from Beginner to Black Belt can have many exciting challenges why not start NOW. Berwick Karate have set the club up to promote learning in a fun and family friendly environment. We have programs from 4 year olds all the way to seniors… something for everyone. 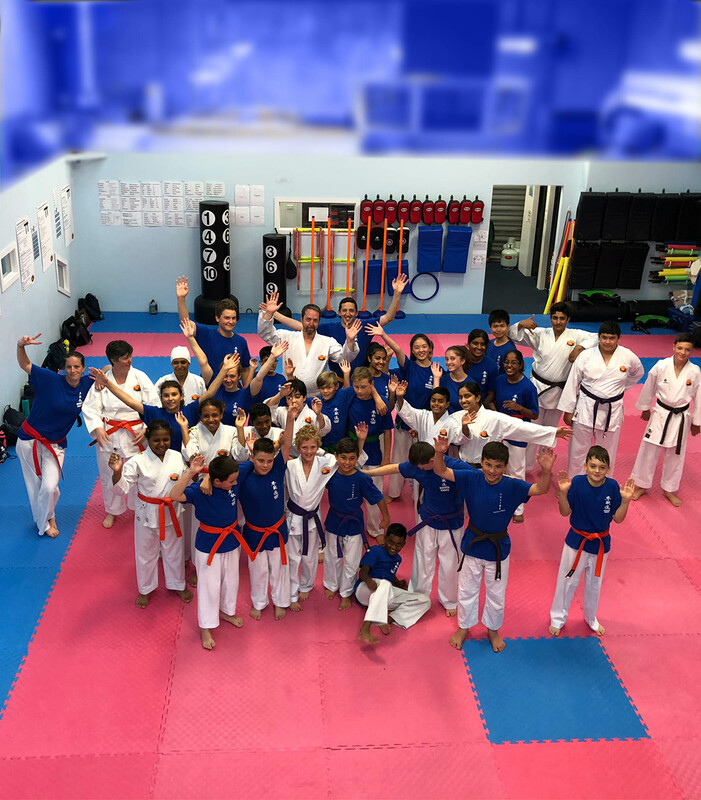 Karate and Fitness go hand in hand, as you progress through the ranks you will find that your fitness and cardio levels will increase. 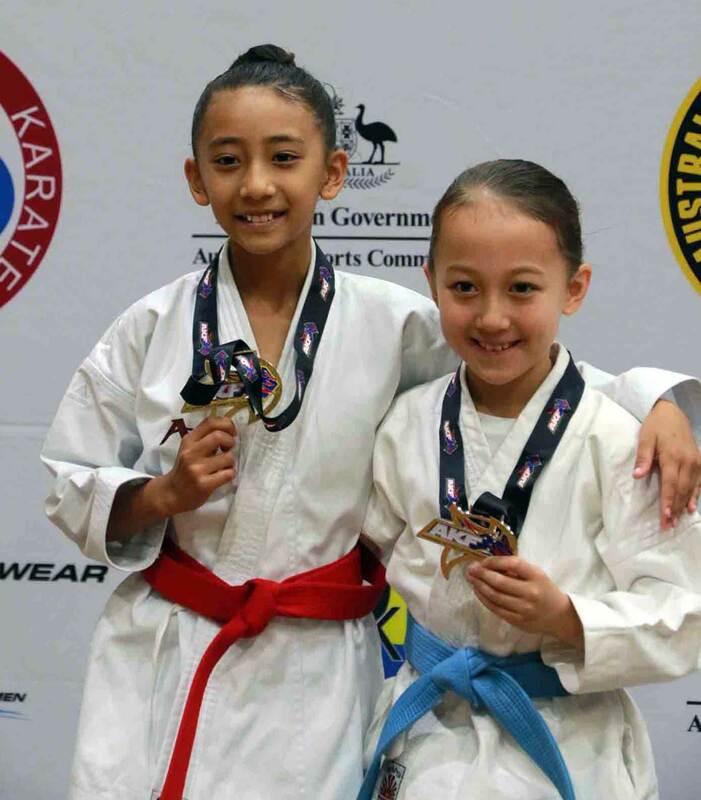 We offer a pathway to the olympics, We are a registered club with the Australian and World Karate Federations.